According to the official social medio accounts of PUBG Mobile. PUBG mobile will add a new event model. To create this model. 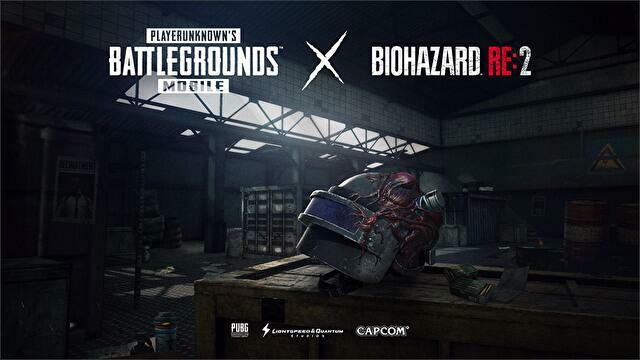 Tencent will work together with Resident Evil 2 (Remake version) on Jan.25. Besides, the new model will release next month. Capcom will hold a memorial event recently. According to the company, there will be some other more events. Tencent also release a short video about the event, but the reacts of player are negetive. They think that the game company should focus on improving the game itself.